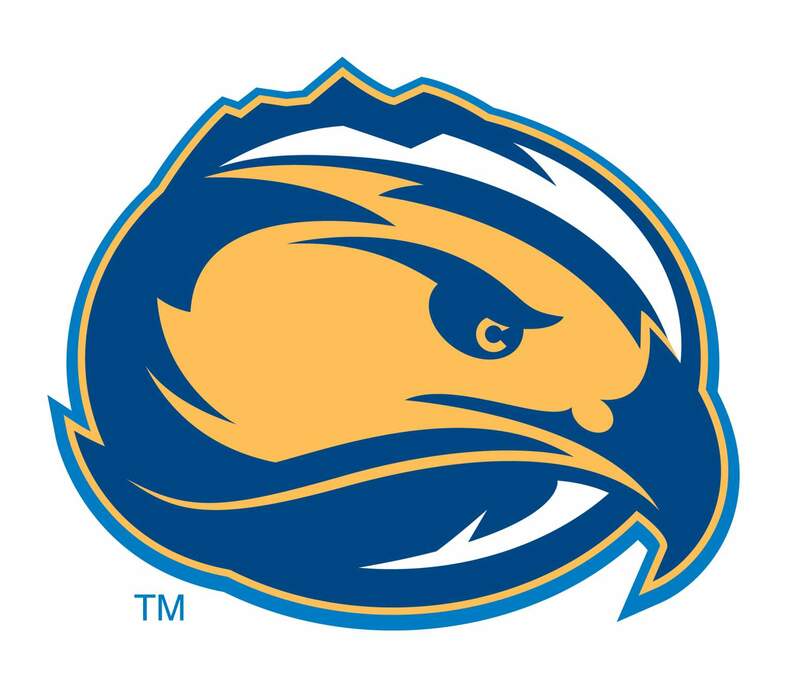 Fort Lewis College men’s soccer fans got a taste of what its attack could bring to the table last Sunday when the Skyhawks roared back to defeat Texas-Permian Basin in its first game of the season. However, the offense was held at bay Thursday afternoon, as FLC drew 1-1 with Northwest Nazarene after extra time in Grand Junction. The game was filled with plenty of controversy. In the 20th minute, Skyhawks sophomore midfielder Landon Gibson was issued a red card after the referee stopped play because of a high kick. Fort Lewis had to play a man down for the remainder of the match but still was able to find the back of the net. Freshman forward Bar Hazut got the Skyhawks on the board with a goal in the 29th minute. The Skyhawks created a turnover deep in the Nazarene third of the field, and senior captain Coleman Kane played a through ball to Hazut, who was able to get past the defender and the keeper and calmly put a shot into the back of the net. The Nighthawks (0-2-1) equalized with a penalty kick from Alex Mitrovic in the final minute of the first half, and the sides went in level at one at the break. The sides remained tied after 90 minutes of play, but both teams nearly won it in overtime. Unlike Sunday, FLC was never able to find the hero in the extra frame despite chances, including a goal that was waved off in the final minute because of an offside call. The Nighthawks responded almost immediately and had two shots in the dying embers of the game, but Fort Lewis junior goalkeeper Ventura Salcido made two of his four saves on the afternoon. “In terms of today, we were disappointed with the result,” said FLC head coach David Oberholtzer. “It was a game we could’ve and should have won. We weren’t good enough. We had a few too many lapses mentally to really give us an opportunity with a win. Fort Lewis (1-0-1) will host its home opener at 1 p.m. Saturday at Dirks Field against Eastern New Mexico.